A backlash over proposed gun sales bills led him to focus on school safety audits, mental health resources. State Rep. Brad Witt, D-Clatskanie, is introducing a handful of bills aimed at reducing school shootings and increasing school building safety and access to resources. 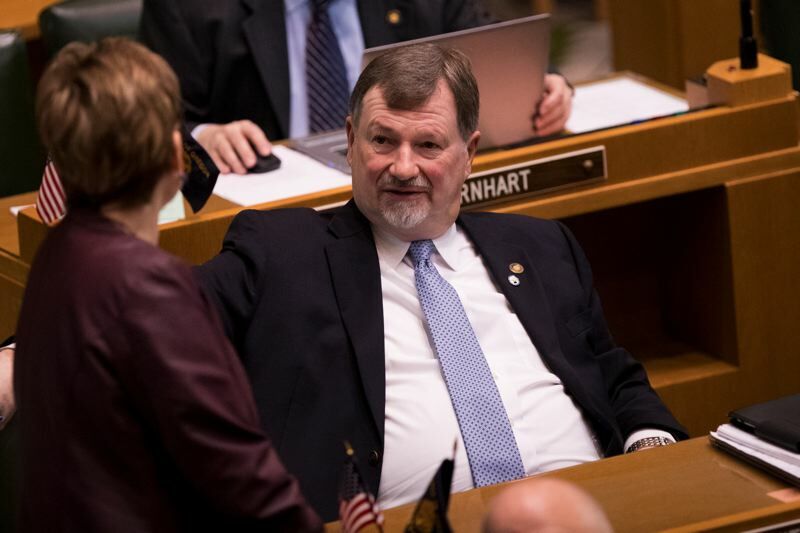 Witt, whose House District 31 includes all of Columbia County and portions of rural Washington and Multnomah counties — including parts of the Banks and Bethany areas — said the specifics of how each bill would be implemented would rely largely on an individual school's needs. "Everything I was looking at, I ran by my constituents in public meetings," Witt noted. "I found a very high level of disapproval and discontent over the fact that I would even be suggesting them, let alone write them as a bill. The blowback was quite extreme." Witt was re-elected last November with 53.9 percent of the vote, defeating Bethany Republican Brian G. Stout.